Little SIS for Classroom is a web application that gives your school leaders, coaches, and support staff administrative superpowers in Google Classroom. 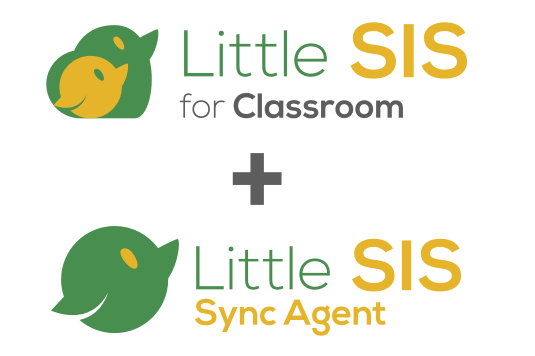 The Little SIS Sync Agent is a desktop or server application that automates Google Classroom classes, rosters, and guardians from any SIS, clearing away the teacher setup barriers and launching your school or district into a new level of adoption. Lead the district or school-wide adoption of Google Classroom by reducing setup burdens for teachers, and give school administrators insight, access, and increased control. 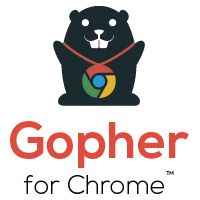 Gopher for Chrome allows for Chrome device data to be imported, filtered, analyzed, and bulk-updated right from the sidebar of a Google Sheet. 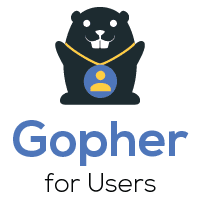 Gopher for Users makes it possible to import and update existing G Suite users, and create new users in bulk directly from Google Sheets — allowing you to populate all values from status to OU to Google group membership and contact directory fields — and offers a full preview of changes before you apply them. Make your routine bulk-user management tasks more efficient, straightforward, and user-friendly. 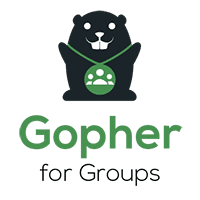 Gopher for Groups allows you to import, analyze, back-up, and bulk-update G Suite group settings directly from Google Sheets — including critical settings like “Who can access” to “Who can post” — and offers a full preview of changes before you apply them. Gain new insight, power, and control over your Google Groups settings. 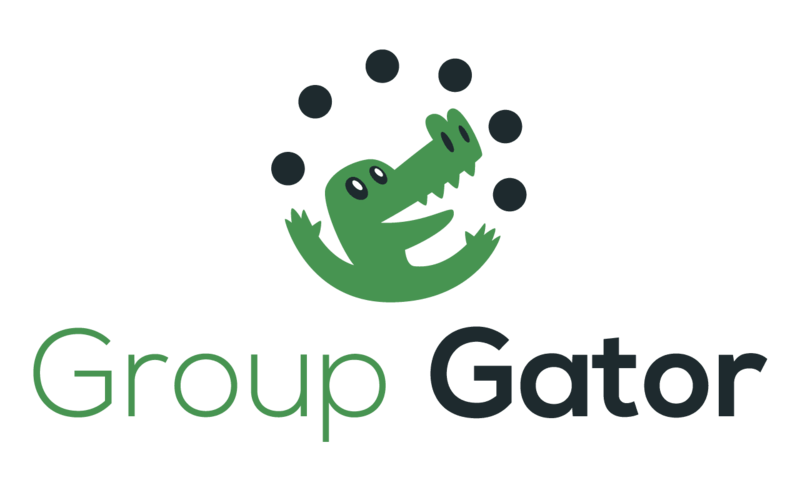 Group Gator simplifies the management of G Suite domain Groups, allowing delegated group managers to view, add, and remove members via a Google Sheets Add-on. Be a dele-gator! Remove the administrative bottleneck and empower school-level staff to keep their own domain groups up to date. 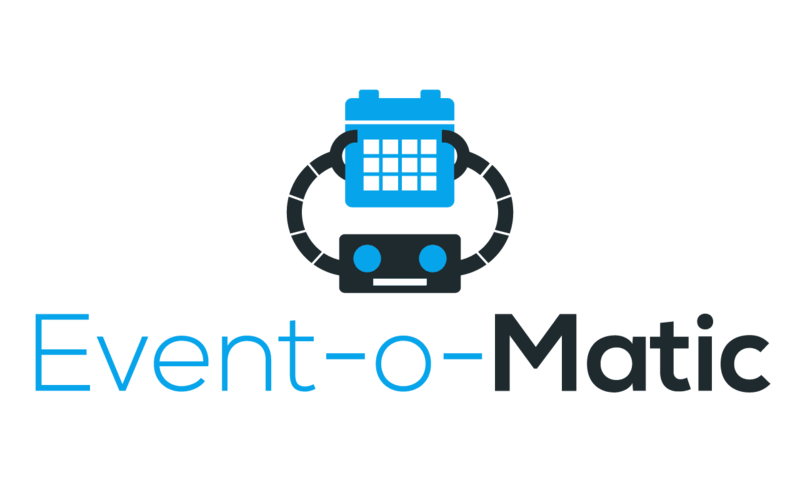 Event-o-Matic is an Add-on for Google Sheets that allows for the automation or mass creation of Google Calendar events from rows of spreadsheet or Google Forms data. 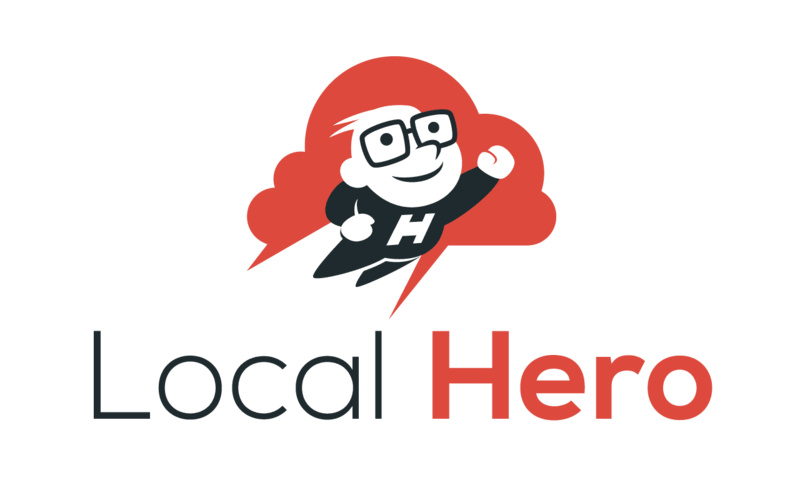 Local Hero is a Chrome Web App that securely automates the sync of CSV data files on a computer’s local file system with Google Sheets. Liberate your Student Information System (SIS) data and build live dashboards or team workflows that harness the collaborative power of Google Sheets. Centipede turns ultra-low-cost Arduino micro-controllers into a workforce-multiplying tsunami during Chrome device unboxing parties. 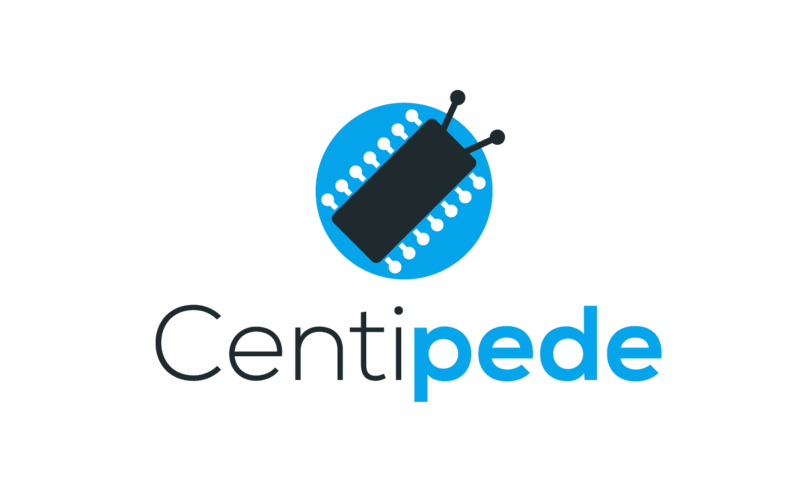 Let Centipede automate the keystrokes as your new Chrome devices sync to the mothership.